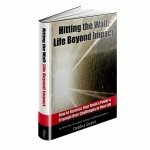 Debbra Sweet is a contributing author to the New York Times Best Seller “Masters of Sales”. Writing has always been a part of her life. Debbra’s readers appreciate the practical approach of her writing style. Easy to understand and apply, these books deliver powerful, transformational insights for developing your leadership skill sets needed to create your pathways to success. 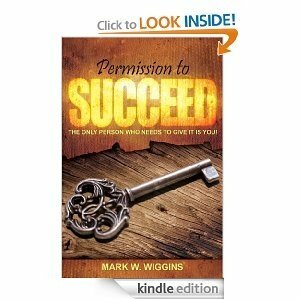 Debbra Sweet contributed the forward to this insightful book on success.